What Are The Best Vacuums for Allergies and Dog Hair? What are the best vacuums for allergies and dog hair? Seems like a perfect storm no? It can seem like a never-ending battle to keep your allergies at bay and the dog hair where it belongs (on the dog, in case you were questioning). Some vacuums seem to be great at picking dirt but not so great at the pet hair. And then there is the battle of the allergies. Between the dust from the vacuum and the dog hair, it can seem like you are living in a fog. No more! Here are some vacuums for you to consider to bust out of the allergy/dog hair fog. You might want to get yourself a bagless upright, especially if your carpet is medium to plush. It will have the power to lift up the pet hair from the thicker carpet. Some great ones to look into are Dyson. Specifically, their Dyson Cinetic Big Ball Animal Plus Allergy is bagless and earned the British Allergy & Asthma Friendly Certification (this is a big deal!). Go to www.dyson.com to check out their other options. 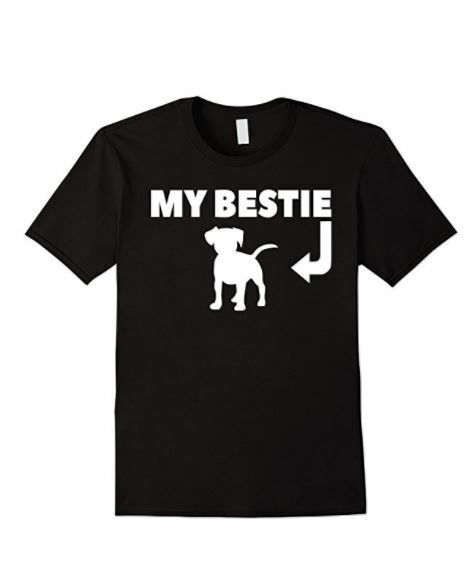 Amazon always has great pricing too. Allergy sufferers will do better with a bagged vacuum. With a bagged vacuum you eliminate the inevitable dust cloud that accompanies a bagless vacuum. The downside to using a bag is that you lose suction power the more full the bag gets. Check out the Hoover Platinum Collection , you will like the price and it the Upright with Canister offers ease of maneuvering as well. Go to Hoover.com for more options on great bagged vacuums. I love the look of the Miele S8390 Kona Canister Vacuum . It’s pricey, yes, but it’s a great vacuum. It is a German design, if you know anything about German manufacturing, you know it is made to last. You won’t need to replace it for 3-5 years, however if you go by what other owners of this amazing canister vacuum have said, you won’t need to replace anything for about 20 years! Talk about getting your money’s worth! Go to the USA website for Miele at www.mieleusa.com/vacuum for more options. These are a bit pricey, but for the quality, I say totally worth it. You can always check Amazon for possibly better pricing. Isn’t it crazy how as adults things like vacuums get us excited? No? Just me? Oh well, I have had one (yes one) brand new vacuum in my life. It is nice when you know it does it’s job right out of the gate. Vacuums are kind of like purses, they have a huge range in price from affordable to uber expensive, the choice is yours. 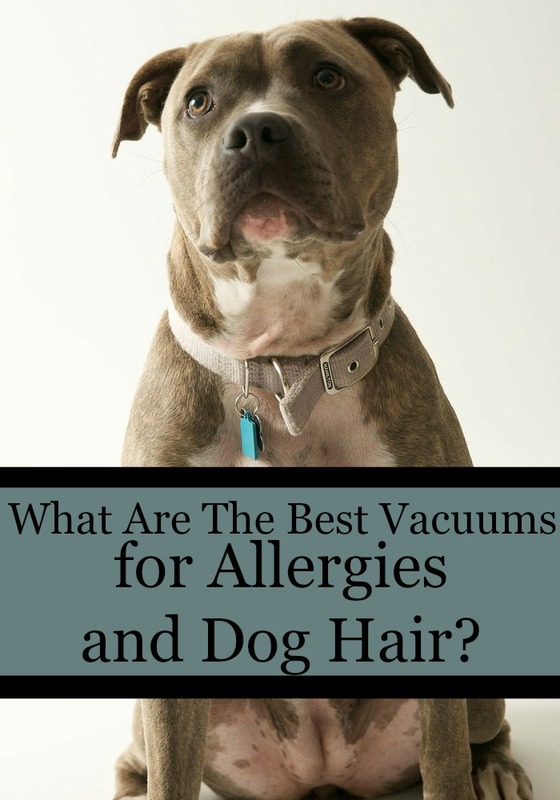 Do you have any opinions on the best vacuums for allergies and dog hair? Share with us below in the comment section!